This can be considered a general call to attention for several entities. Firstly, to the Academy of Motion Picture Arts and Sciences, you will be asked in the course of this article to un-retire an award. Now several categories have been scratched from the list of Oscars handed out annually many of them with reason. For example, there used to be separate color and black & white cinematography awards. This was logical because there is an inherent and obvious difference in shooting black & white versus color. It was also logical because for many years there was a fair split between films shooting in either medium. Now the question “Color or black and white?” is hardly asked and the award no longer is qualified. That is an example of an award that has been retired and should be. An award that should be un-retired and become a staple is the Juvenile Award. 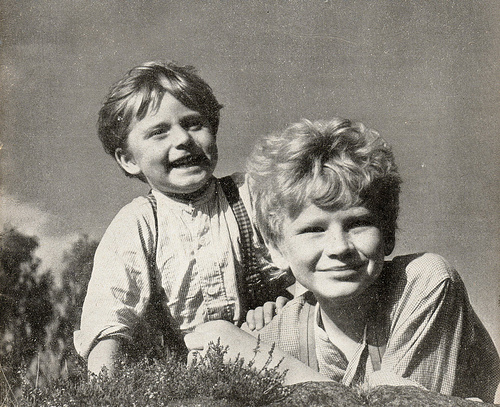 The Juvenile Award was presented 10 times between 1935 and 1960. It was a category where there were never nominees but on occasion the academy would feel a performer was worthy of honoring. Now the nomenclature is a little dated and if the Academy were willing to update the name that’d be fine. The fact of the matter is that due to the outstanding and consistent achievement by young performers year after year there should be a category to recognize these achievements. We’ve reached a point where the occasional young nominee as an honoree and as a pseudo-stunt is old. This will allow proper credit to be bestowed upon young talent and thus Keisha Castle-Hughes would have her statuette and so would Haley Joel Osment and he would’ve been nominated appropriately as a lead amongst the youths anyway. There is precedent for honorary statuettes becoming standardized categories, for example, honorary awards were bestowed upon foreign releases before the creation of a fully-nominated category in 1957. The second intended audience for this piece is the studios and distributors who are sitting on Oscar-winning performances which are pieces of history that are unknown to the public. 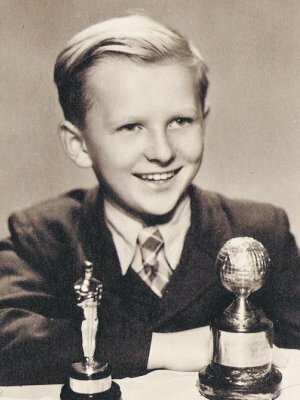 Typically, the Juvenile Award was cited for the actor’s body of work as the best of his age group in Hollywood during the given year. However, examining filmographies one can easily see the specific projects that garnered the honor. 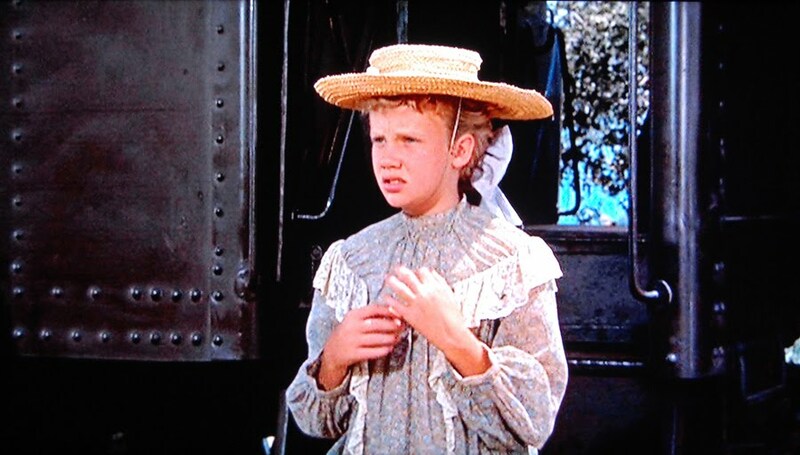 Pollyanna is a Disney classic title and readily available. For his outstanding performance in The Little Kidnappers. This title seems to be out of print and it shouldn’t be it’s a shared award for one film, which is rare. I had also never heard of this film or these last two winners until I was updating this post so I’m glad I did. 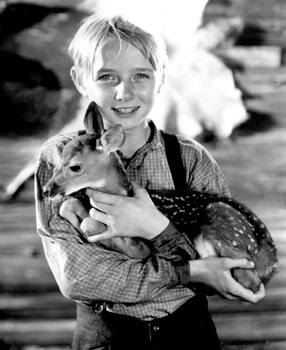 This was mostly for the The Window, a film noir where Driscoll plays a modern incarnation of “The Boy Who Cried Wolf.” So Dear to My Heart, a Disney film, went wide in January of that year but premiered in 1948. It is typically drama that’ll have influence on such an award and The Window is available from The Warner Archive Collection but streams on Amazon. This film is available from Warner Archive. It’s the tale of an American soldier helping a Czech boy find his mother. This award is truly for The Yearling which was Jarman’s debut. It is still readily available on DVD and is well worth seeing. Be sure to have Kleenex on hand for this tear-jerker. 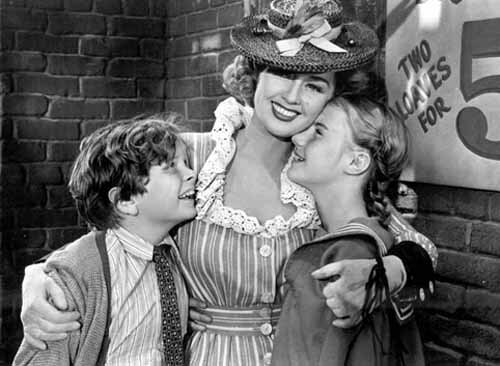 While her notable performances from 1944 (Jane Eyre and Keys to the Kingdom) are available and her most famous 1945 role (A Tree Grows in Brooklyn) the other two parts in 1945 that earned her a general citation for excellence (Nob Hill and Junior Miss) are out of print. O’Brien earned her award for four performances. 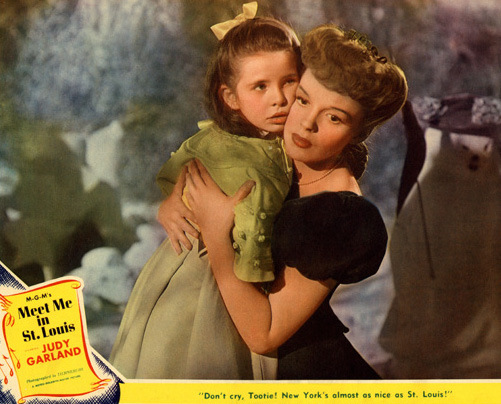 Only Meet Me in St. Louis is on DVD. The Canterville Ghost is on VHS, if you like that sort of thing. 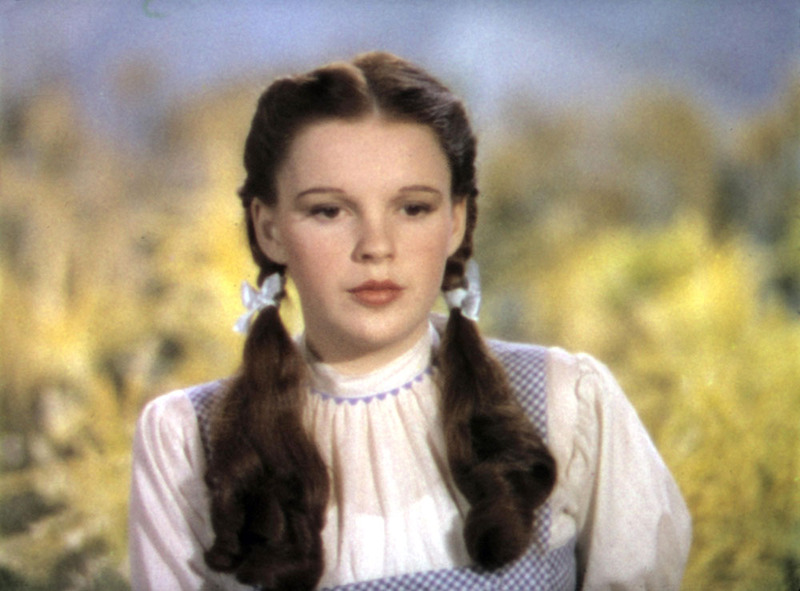 Judy Garland’s performances in both Babes in Arms and The Wizard of Oz which won her the award in 1940 are both readily available. 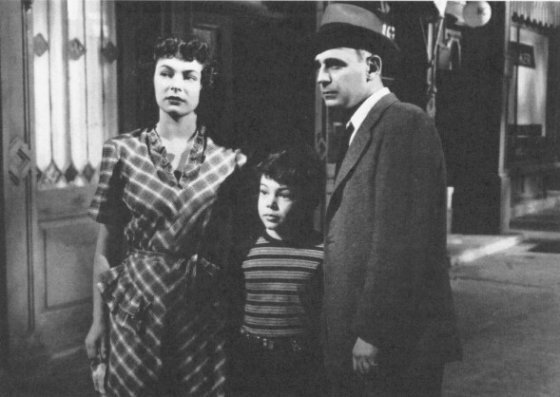 The first is part of a Rooney-Garland Box Set released by Warner Brothers Home Video. 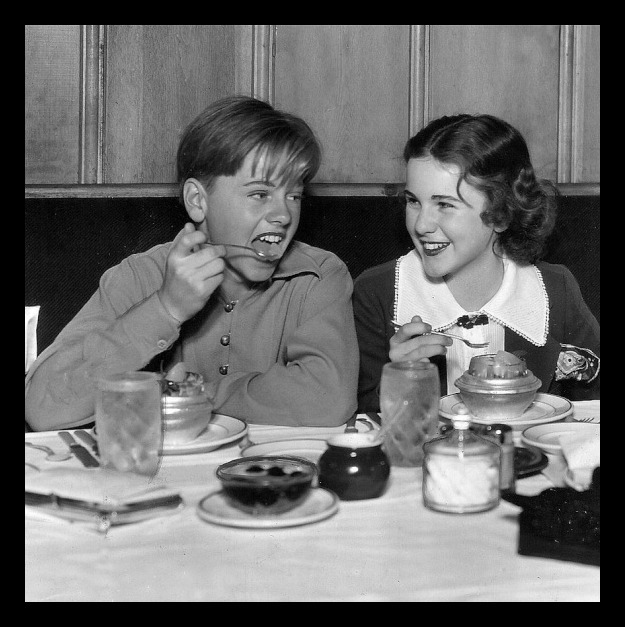 Rooney’s Andy Hardy films are still readily available. Most of Shirley Temple’s filmography is still readily available. Any gaps in the availability of a performance in the history of this unique and short-lived award should be rectified. Likewise, the award should return. The Academy can name the award after Ms. Temple if they like and honor young actors every year. For even missing from this list are the likes of Freddie Bartholomew, Jackie Cooper, Roddy MacDowell, Dean Stockwell, Elizabeth Taylor, Patty McCormack, Anne Rutherford, Debbie Reynolds and more, so even in an era when the award existed not everyone worthy won the award. Not that trophies need to be handed out in hindsight or to those who have left us but the award should definitely make its presence known again both on video and in the ceremony.